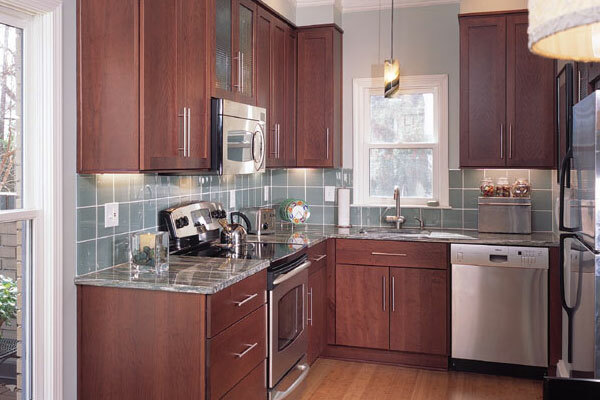 The upper walls in the kitchen are usually remained untouched, which you can deck to enhance your kitchen’s ambiance. The shelf over your entryway is ideal for keeping cookbooks or anything other thing you think is worth keeping. Make good use of those hard-to-reach spaces as they can add real charm to your kitchen environment if decked professionally. Kitchen faucets are probably one of the main features of the kitchen that attract the most. So, it should be elegant and sturdy to bring you the best results. If you’re having difficulty finding the right kitchen faucets, visiting topfaucetsreviewed.com could do the job. Everyplace in your kitchen can add value to its environment. All you need is to come up with a great interior plan. You need to target every place be it a window or door. There’s a huge range of ornaments and decoration stuff available online, which you can use to deck your kitchen in an elegant way. If the Christmas is approaching near, this can do the job. It will help you create a festive look in your kitchen, which could be pleasing for you and your guests as well. How you look at this? Have something to add to this story? Please feel free to let us know your valuable feedback in the comment section below.